A-Mutant Supremacy_06.jpg, a photo by greg C photography™ on Flickr. 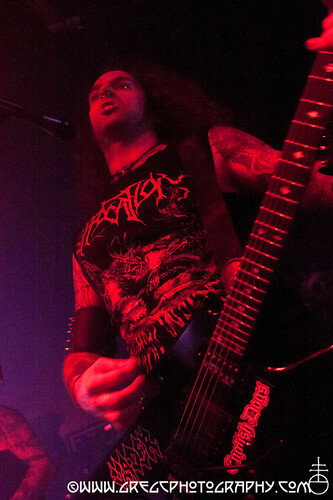 Mutant Supremacy photos from February 16, 2012 at Europa in Brooklyn, NY are now online. To view click here.